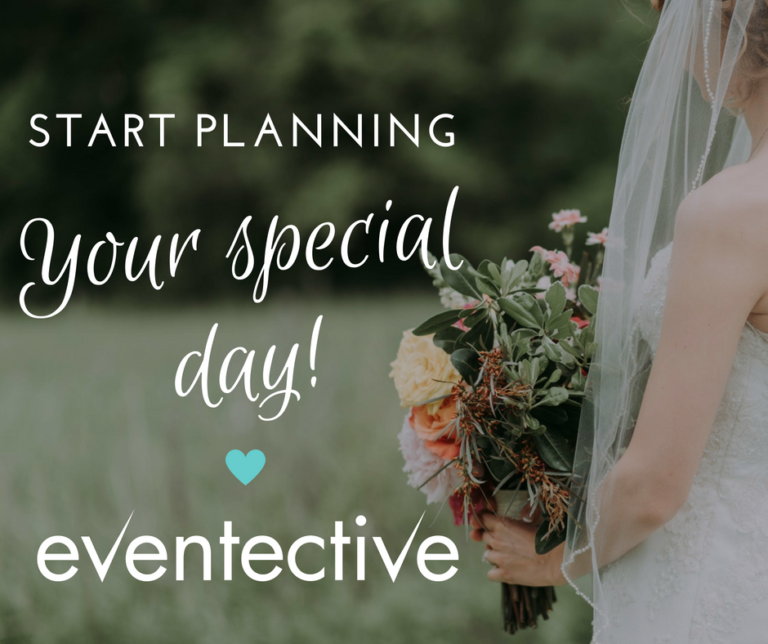 Everyone knows that it’s important to have a budget for your wedding, and everyone knows it’s important to tip certain vendors on your wedding day—or for any event, really. But not everyone knows how much to tip, when to tip, or what to tip. Tipping etiquette can be tricky, and the last thing you want to do is offend someone who helped your special day go off without a hitch. So for the sake of your budget, and the sake of your conscience, we cover some universal rules for tipping that apply for everything—from catering to delivery services—along with guidelines for specific vendors, like bartenders and officiants. Always check your contracts for gratuity charges or service charges—and know that the two are not synonymous. Gratuity charges are straightforward and go right to the employees, but check if they’re in your contract. If they are, be sure to take that into account when deciding whether to tip on top of that amount. Service charges are a little different—while a change made by the IRS forced many vendors to replace gratuities with service charges, that doesn’t mean necessarily mean that those service charges make it to the employees. If you see a service charge, ask how much—if any—goes to the employees, and keep in mind that it’s subject to income tax, so employees won’t see all of it anyhow. Always be generous with someone who goes above and beyond for your special day. While we provide standard tipping guidelines, add to that if a photographer stays later to snap end-of-the-night shots, or if your florist threw in some extra bouquets in case any were damaged during transportation. Tips are a way to say thank you—don’t be shy to make it a big thank you for a vendor who deserves it. Never tip the business owner. If your photographer owns their own business, or your hairdresser is independently employed, custom dictates that they don’t receive tips; they’ve set their prices for themselves, and are not expecting any tips. Do be sure to tip them if, like we mentioned above, they go above and beyond for you. Keep your hair and makeup tips the same as a regular visit; you’ll be paying a higher price than a regular visit, so the percentage will reflect the increased cost. If the bridesmaids are included in the getting ready process, be sure they know tip isn’t included in the price, so they can come prepared. In lieu of a traditional tip, make a donation to the officiant’s institution or place of worship. Add a nice thank you letter with the donation for a personal touch. If you know the officiant personally, consider sending him or her a gift card or flowers on top of the donation to show your appreciation. Tip more for a higher guest count, or a complicated reception. You could try and track down each wait staff and thank them personally, but it’s probably easier to put the check or cash in a single envelope and hand to their site manager for distribution. The total tip amount is dependent on your total bill—but remember, not for self-employed vendors. Site staff includes coat attendants, and driving staff includes valet staff. Make sure to ask your guests not tip during the wedding, so the staff all get to share the same amount at the end of the evening. Tip based on the number of your guests, and give the cash to the managers. It’s likely that the site staff has a different manager than the driving staff, so be sure to separate the tips into the two groups. Tipping the bartender is optional, and not always expected—especially if there’s a tip jar out during the wedding. If there’s no tip jar, hand the tip at the end of the evening, roughly 10% of your entire bill for bar services. To keep your event as stress-free as possible, have the money pre-calculated and in envelopes with thank you cards ahead of time—but keep a little extra on you in case someone goes the extra mile. Task a bridesmaid or parent to hand out the thank you cards and tips at the end, so it’s one less thing you have to worry about.